What happened to the FiestaFly.org Website? In 2018, the fiestafly.org website closed as it's doors. It's author, David Matthews, could no longer update the site due to external circumstances beyond his control. 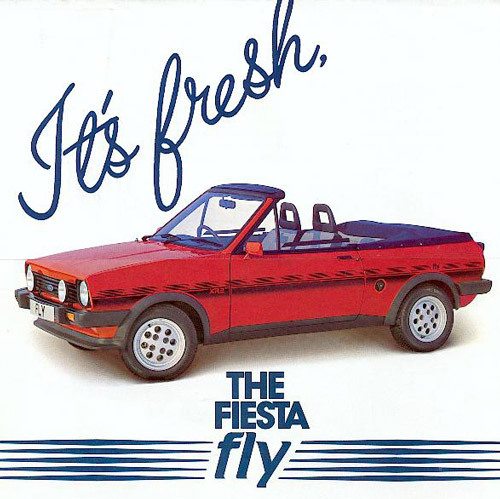 As of January 2019, the information David collected has, with his blessing and continued input, become part of projectbobcat.com, bringing together the listing of known Fly conversions, with the larger owners register of Mk1 and Mk2 Fiestas. This should hopefully ensure that the history of these unique cars is preserved for years to come. It's going to take us a little while to integrate all the content, so please bear with us. 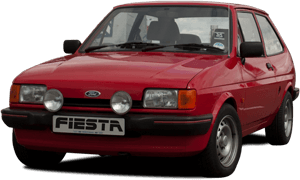 For the time being you can find the listing of cars here on our Fiesta Fly register page.